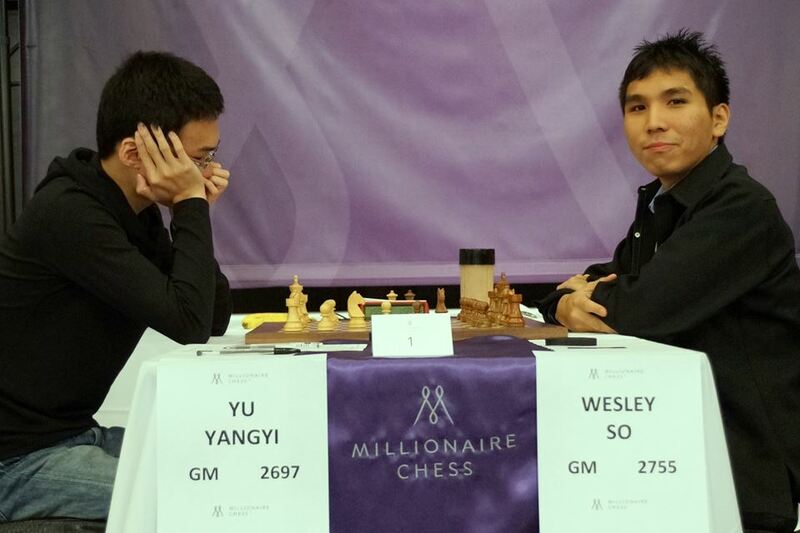 Wesley So plying balck against Yangyi Yu of China in the Millionaire chess tournament at the Planet Hollywood Hotel & Casino in Las Vegas. (Photo by Pul Truong). 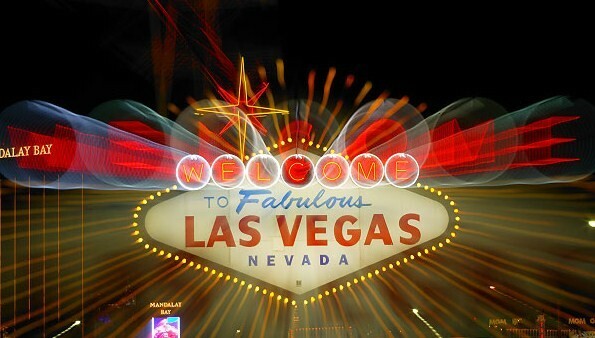 LAS VEGAS – In another masterful play, Wesley So defeated American grandmaster Alexander Lenderman in the fifth round to take a share of the lead with two others in the Millionaire chess tournament at the Planet Hollywood Resort & Casino. The 21-year-old So displayed patience in nurturing a slight advantage into a winning knight, rook and pawn endgame to capture his fourth victory in five games. With 4.5 points, So is in good shape to capture one of the four finals berth and a chance to win the $100,000 first prize in the tournament that offers a total prize pot of $1-million. With the black pieces, So faces co-leader Yangyi Yu of China in the sixth round of the seven-round Swiss system after which the top four players advance into the finals. Other key matches Saturday are between Xiangzhi Bu against Daniel Naroditsky; Jianchao Zhou versus Evgeny; Sabino Brunello against Ray Robson, and Timur Gareev facing Conrad Holt in what is shaping up s China against the United States in the fight for the four finals qualifiers. Grandmaster Julio Sadorra retains a slim chance of qualifying with 3.5 points, but the other two Filipino participants – IM Ricardo de Guzman has 3 and GM Rogelio Barnecilla has 2 points – and could only hope to improve their scores to receive higher cash prizes. 21st to 50th – each $1,000.